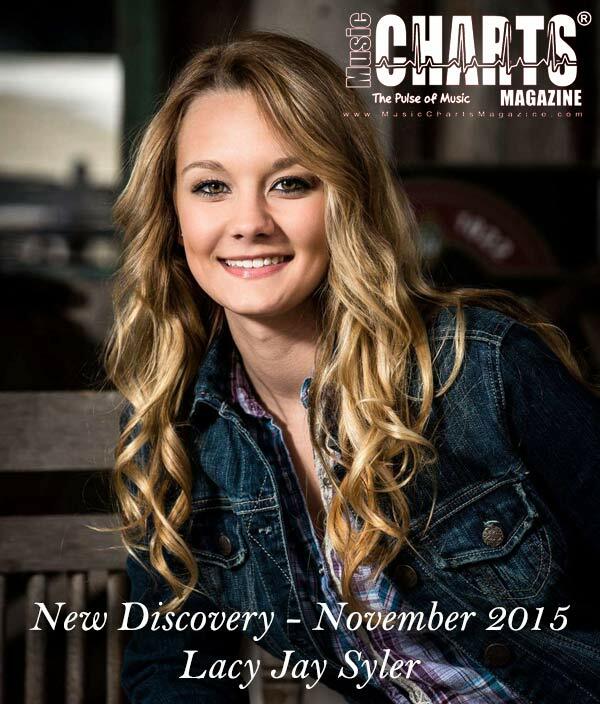 Music Charts Magazine® Presents – “NEW DISCOVERY” – “Lacy Jay Syler“- for the month of November 2015. Check out this Music Charts Magazine® “NEW DISCOVERY” Interview with “Lacy Jay Syler” and be prepared to be excited knowing there is still 100% awesome music out there that you still have not heard. 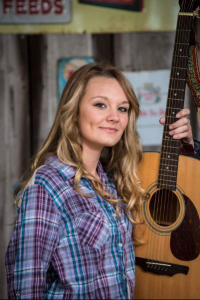 After you listen to this great radio interview pasted below of “Lacy Jay Syler” we are sure you will be glad you found this “New Discovery” and her song “Forever Every Day” to add to your music playlist. We are always searching for great new music to listen to and share with you. Music Charts Magazine’s Big Al Weekley found this little country music gem named Lacy Jay Syler just outside of Nashville. Of course Music Charts Magazine’s team searches through dozens of music artist(s) every single day on various social networks as well as sift through the many emails we receive from artist(s) wanting to get their music noticed. Out of all these artist(s) there is only one chosen to fill the monthly New Discovery slot. This month Lacy Jay Syler is that chosen artist. Listen to this interview with Lacy Jay Syler and her song Forever Every Day at the end of the interview. 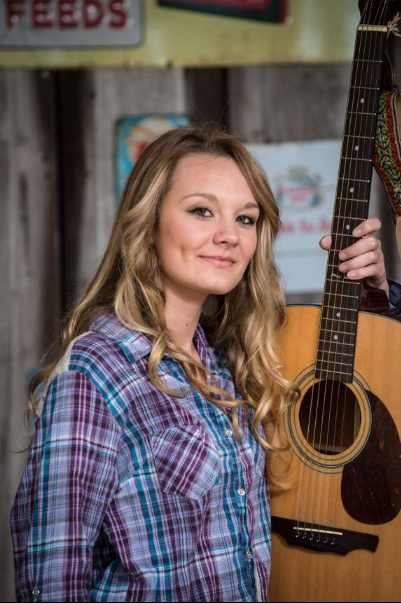 Lacy Jay Syler is young & talented with many years of making music to come. Ask your radio station to hear Lacy Jay Syler’s song “Forever Every Day”. – It’s a great tune! Who is Lacy Jay Syler? The biggest part of being in this business as a new artist, is to be an entertainer. Lacy Jay Syler is that and so much more. Not only does Lacy have a singing voice that is uniquely identifiable, different from anyone else out there, she has a down home Country charm that makes audiences laugh with her subtle comedy. Lacy Jay comes from a long line of country music entertainers. Her grand parents, Buck and Connie McCarty were on the country music road for many years. Lacy’s mother, Jodi and her brother Matthew were raised on the bus and have many great stories about the adventures they had growing up on the road. From the time Lacy was about four years old, her family knew that little Lacy Jay was very gifted, as all she wanted to do was sing, and sing she can! Time and experience shows that Lacy Jay has been honing and developing her craft, both in front of audiences and in the studio. 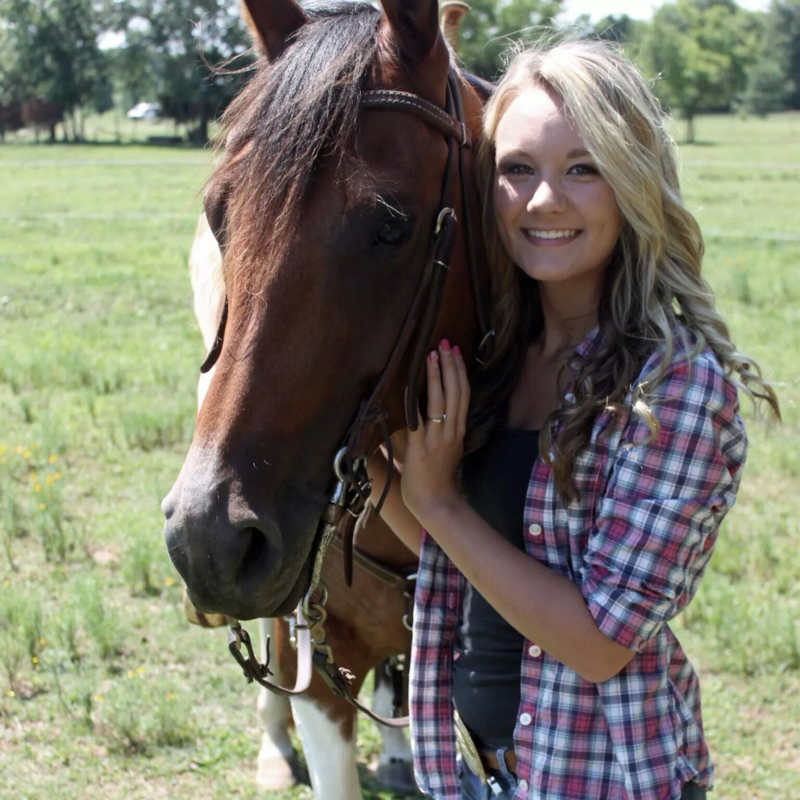 Lacy Jay is preparing for her second Album and a video release. Before Thanksgiving 2014, “Wide Open” from her new Album has been produced into a video that looks to be a 4 wheelin’, mud slingin’ down home on the farm Country Fun! Lacy Jay writes songs with her Uncle Matthew that people want to hear. From her first album, “Living My Life” a song that the audience can relate too, catches what is going on in the first line of the song, “Love is A Natural Disaster”. An unforgettable song you can sing along with, from the first time you hear it. “Living My Life” Album, which sold out in just the first few weeks, proves Lacy Jay is already a hit over seas. Filled with Country Western Music sounds from 1955; progressive country; Pop Country and Ballads. The album opens with a tune of love trials and tribulations “Trouble Maker”. With a fresh new approach, Lacy Jay Syler stands out on her own. Then “Dear John” sets us up, making fun out of first love gone wrong. Like a good joke, it’s fun and done right, then delivers the punch line, Your all done, Dear John! Plans are on the drawing board for Lacy Jay to tour Denmark and Norway, get more shows, on the radio and publicity in the U.S.
Radio interested in how to obtain Lacy’s music please contact us on our contact page and we will be glad to get it to your radio station for radio play. Many thanks to those of you who have already played it.